However, harboring secrets comes at a price and I have a feeling she’s keeping some of her own. Especially, when my next mission leads me straight to her. Turns out she’s not who I thought she was. 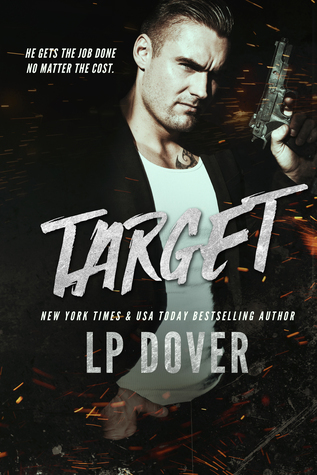 Target is the second story in the Circle of Justice series books and can definitely be read as a standalone if you haven’t read Trigger. Target is well written and had a lot of twists and turns. It has one GIANT twist that I really didn’t see coming at all. Wade and Brina were a great couple and I loved their chemistry. It was great hearing about all the brothers and I’m really looking forward to some of their stories!